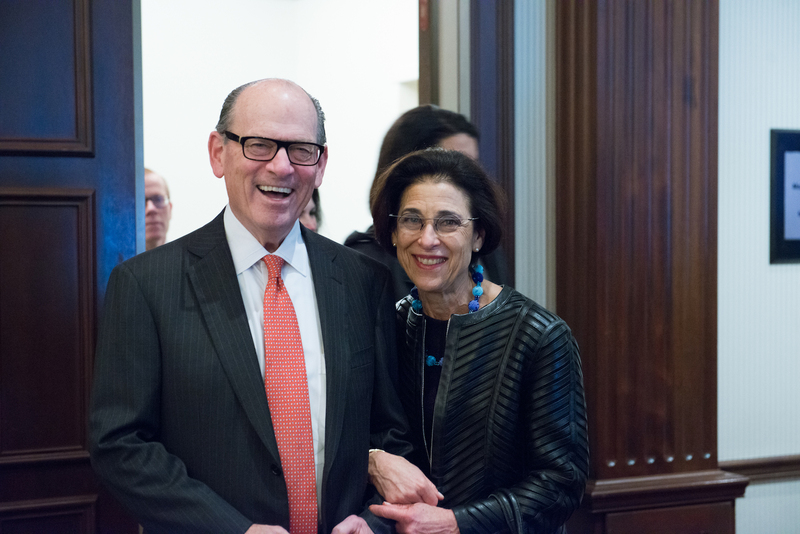 We are delighted to share an article published in the Philadelphia Inquirer about Joe Neubauer and Jeannette Lerman-Neubauer’s belief and investment in supporting our city’s principals. It’s an honor to be a part of their philanthropic efforts to transform Philadelphia’s schools. Click here to read the full story.